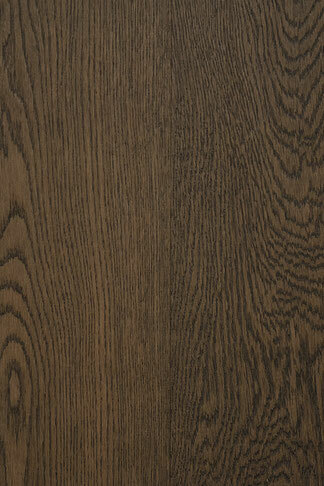 engineered hardwood flooring - "Renaissance"
Engineered hardwood flooring product that's the picture of enduring beauty. It's a medium-brown offering that has a nice wire brushed texture. It size is 1/2 by 5 inches. This floor can make a superb addition to residences of all different styles. It can make an excellent addition to businesses of all types as well. 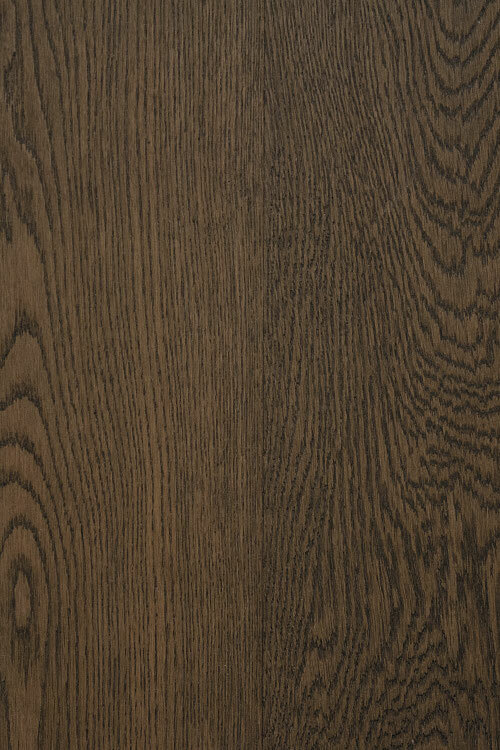 It's an example of an oak flooring product that's durable, reliable and effective. It can tolerate a lot of traffic. It has a comfortable feel, too. Renaissance has an aluminum oxide finish that can keep it strong and dependable for years on end.